StarGrip Composite RedCrystal Stirrup is designed and 100% made in the U.S.A. Durable, lightweight, with a soft, wide footpad, it is the perfect weight and comfortable. Top performance in a modern design with luxurious Swarovski RedCrystal detail. 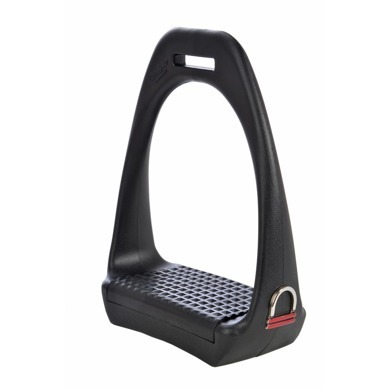 Our bestselling high-grade StarGrip Composite Stirrup is designed and 100% made in the U.S.A. Durable, lightweight, with a soft, wide footpad, it is the perfect weight and comfortable. Top performance in a modern, professional design with enamel logo.